Nigerian artiste Kizz Daniel finally drops his highly anticipated album titled "No Bad Songz". This is coming after 2016 album "New Era" which was released under his former record label G-worldwide. 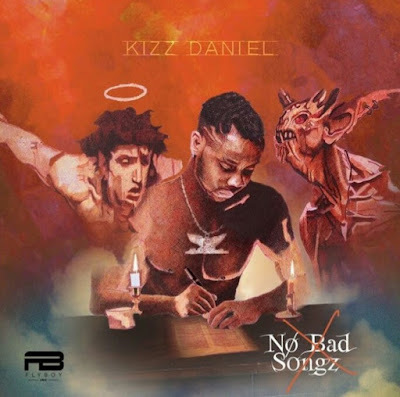 No Bad Songz comprises of 20 tracks that feature top African artistes such as Davido, Sarkodie, Nasty C, Diamond Platnumz.